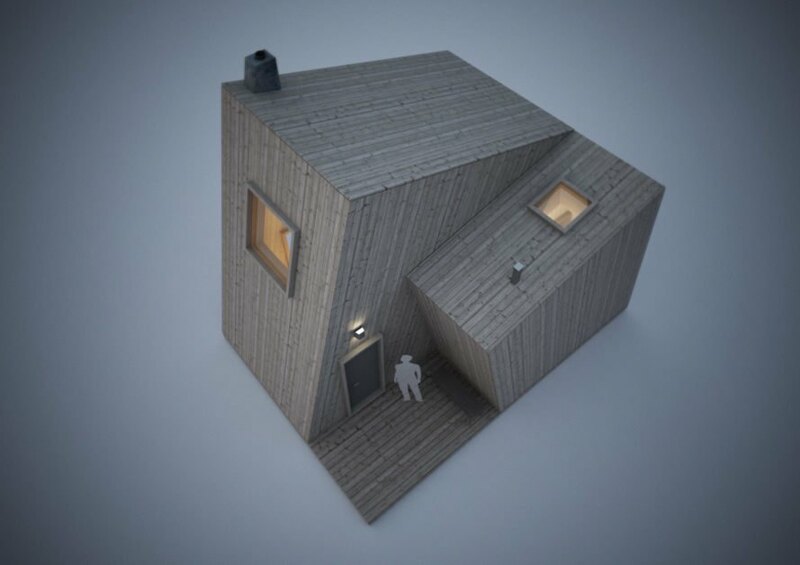 The team behind the famous <a href="https://inhabitat.com/swedens-treehotel-now-shipping-stunning-mirrorcube-treehouses/" target="_blank" rel="noopener">Treehotel in Sweden</a> just unveiled a new <a href="https://inhabitat.com/?s=floating+hotel" target="_blank" rel="noopener">floating hotel</a> and spa on the Lule River in that will fill you with wanderlust. 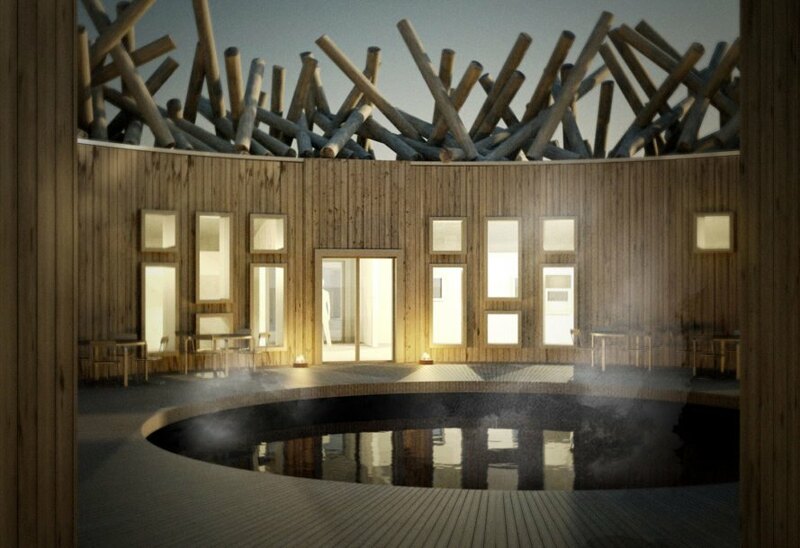 The Arctic Bath Hotel and Spa might be the perfect place to enjoy the Northern Lights and work on your well-being while being surrounded by stunning landscapes. 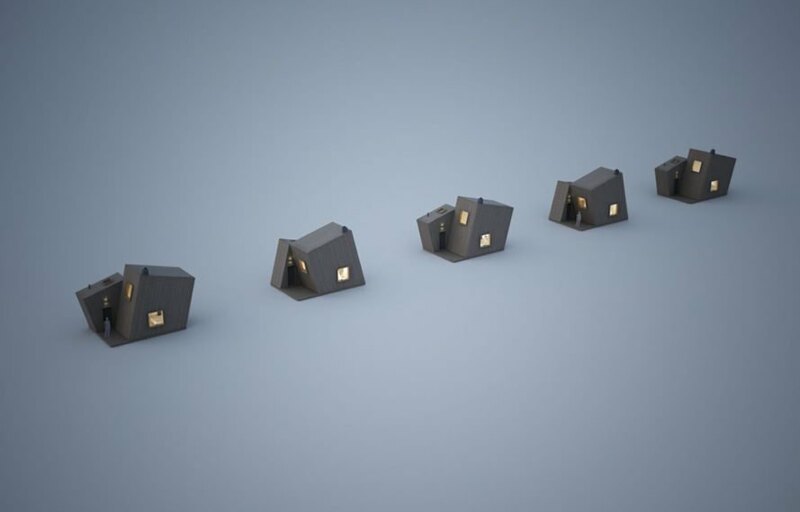 As a company that specializes in luxury adventure holidays, Off the Map Travel aims to provide people with unusual, exotic travel options and allow then to reach authentic destinations. 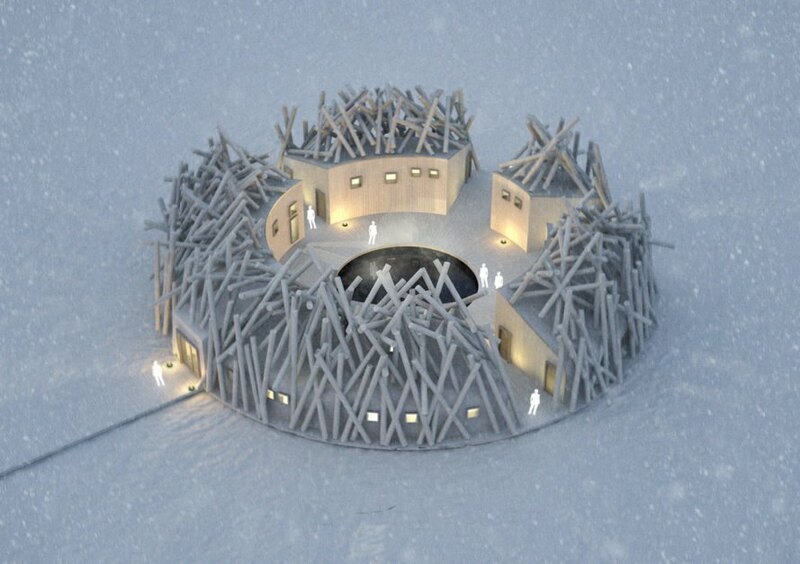 The Arctic Bath Hotel and Spa is a circular building that will house a spa treatment room, four saunas, an outside cold bath, a hot bath, outside and inside showers, and two dressing rooms for visitors. 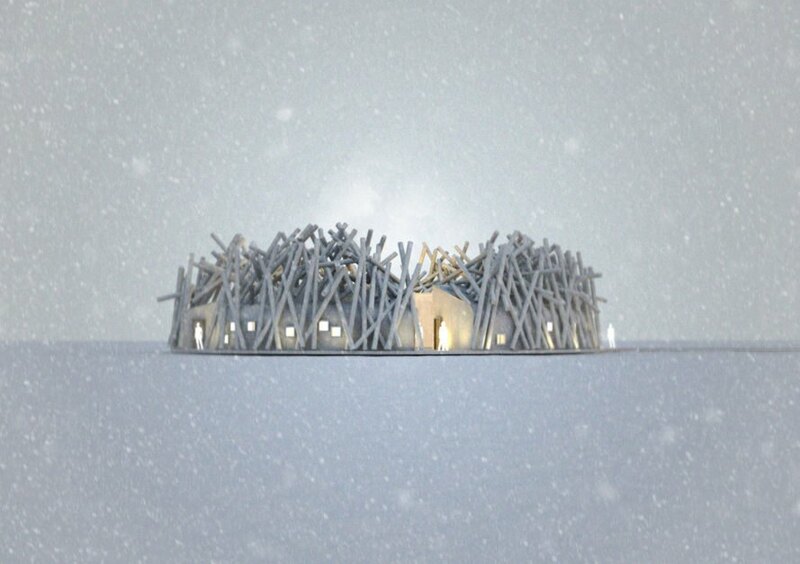 The newest addition to their handpicked offering is this floating hotel and spa that freezes into the ice in the winter, and floats on top of the Lule River in the summer. The six hotel rooms included also float or remain frozen into the ice, depending on the time of year. The project is being built using locally available materials and will be open for overnight stays as soon as early 2018. 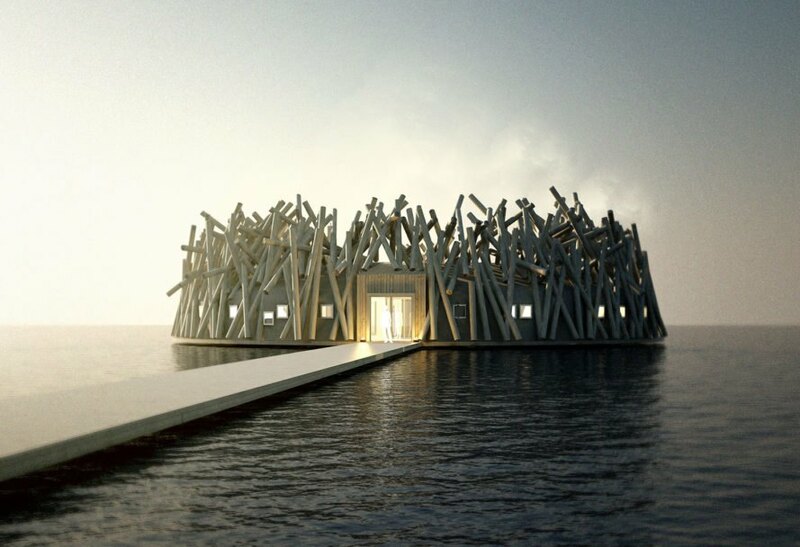 The team behind the famous Treehotel in Sweden just unveiled a new floating hotel and spa on the Lule River in that will fill you with wanderlust. 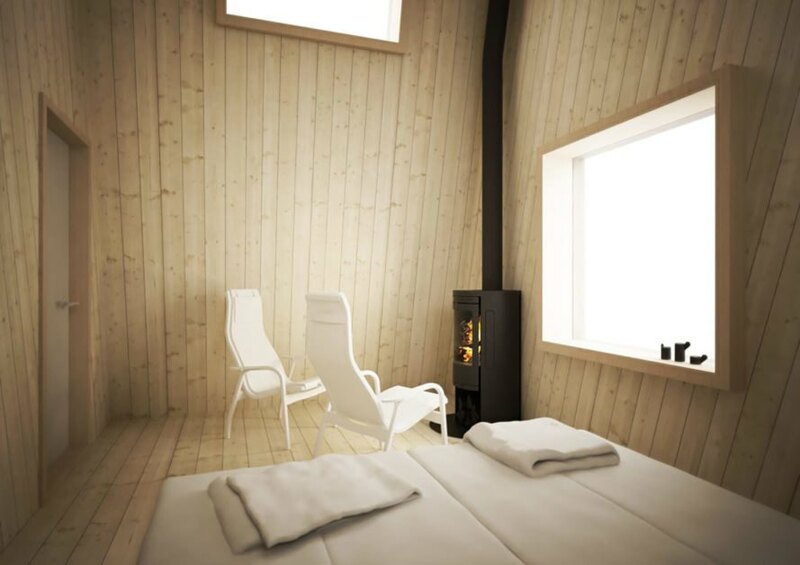 The Arctic Bath Hotel and Spa might be the perfect place to enjoy the Northern Lights and work on your well-being while being surrounded by stunning landscapes.